Info from Rugby AU for club admins using the Rugby Match Day app. Have you downloaded the Rugby Match Day app? All team managers will require ‘team admin’ user permissions before being able to use Rugby Match Day app. Your club admins can provide you with these user permissions. If you don’t have these permissions, you will see a white screen with ‘not currently available’. Select your team prior to scoring your game via the “Team Lists” tab. If no team is submitted, you will be unable to score. There needs to be one player assigned to each position. The team lineups in Rugby Xplorer match the teams based on positions. If you have extra players add them as ‘subs’. Jersey numbers are editable when adding the player into the team. When submitting your team various options will appear, if in doubt click “1 hour”. To start scoring, click the “Match Day” tab. Both team managers should meet prior to the match beginning and agree that the home team will “score both teams” or both of them will “score my team” only. NOTE: Only one team manager can “score both teams”, otherwise the score will be duplicated. In order to “score both teams” both team lists need to be submitted. Check that there is a green tick next to Rugby AU logo at the top of the app. This means you are connected to the internet plus will be able to submit your team and live score. You require internet connection to submit your team lists, start the match and submit your final scores. NOTE: A red x means you are not connected to the internet. Any scoring entered will be saved and will sync once you connect back to the internet. Click the “play” button to begin scoring. The buttons next to tries, conversions and penalties, etc. will change from grey to blue and become clickable. The time is just a guide! The referee remains the sole judge of time. If you want to live score and use the timer, we recommend that you turn off the lock settings on your phone/ tablet for the duration of the match. If you are not live scoring the match, you can enter all tries, conversions and penalties at once. However, please note the timing of these events will not reflect what happened in the game. Once the phone/ tablet locks or you exit the app, the clock will stop. We are reviewing how the timer works for a future update. Movements including yellow cards, red cards, concussions (blue cards) and serious injuries must be entered via Rugby Match Day app. Substitutions are dependent on your competition rules. To enter in substitutions, click “substitutions”, firstly select the player who is going OFF and they will highlight in red. Then select the player who is going ON and they will highlight in green. Once both players are selected you can click “done”. Both team managers and the referee should come together at the end of the match. The referee needs to check the score from both team managers match and that all cards are entered. NOTE: The score will appear at the top of the app and the ‘cards’ tab summarises all cards given in the game. Individual team managers should also check their team list and that all scorers (tries, conversions and penalties) have been entered in correctly. To update your team list click the “…” button on the top right-hand side and edit the team list. Review your competition rules regarding players selected on team lists. If you need to change points scorers, you can remove the scoring event from the ‘feed’ and re-enter it via the ‘scoring’ tab. NOTE: Once the game has been marked as ‘final’ team managers will be unable to change team lists, points scorers and movements. If there are any disputes you can dispute the game via the “…” button on the top right-hand side. Please enter a reason as to why you are disputing this match. NOTE: The dispute function will be enhanced in the next update and the notification will identify which team disputed the match. 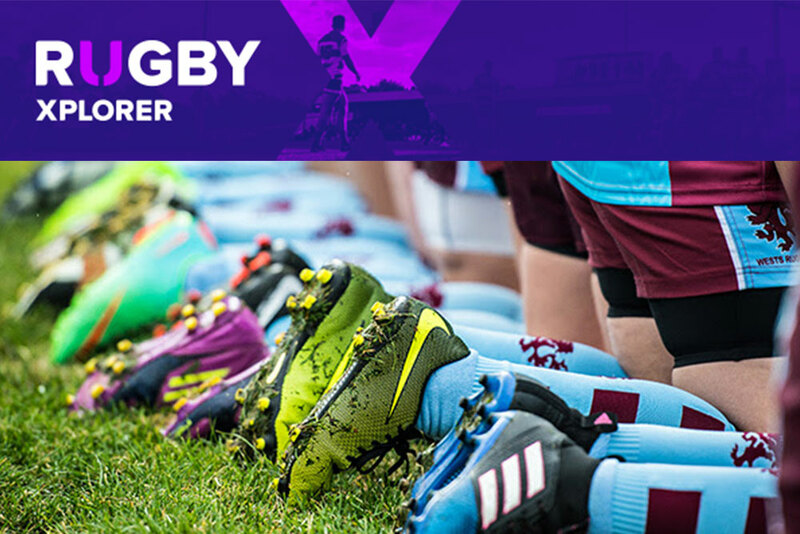 Send an email to runningrugby@rugby.com.au or call our Customer Engagement Team on 02 8005 5600 who are available Monday – Friday from 9:00am to 9:00pm and Saturdays from 9:00am to 3:00pm.